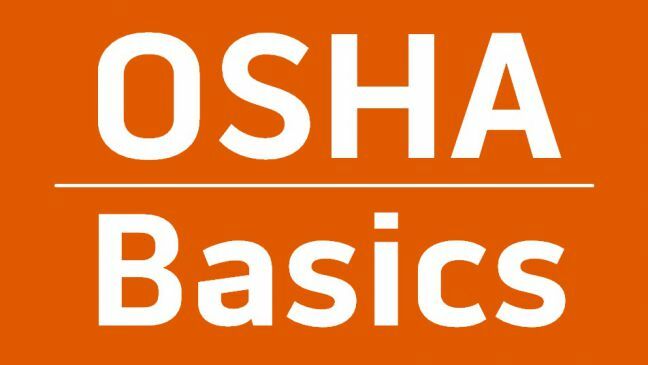 Here’s another article in our OSHA Basics series. In this one, we’re going to explain what OSHA’s Special Industry Regulations are and let you know where you can find them. OSHA has what are known as horizontal standards and vertical standards. A horizontal standard is one that applies to employers in many different industries. 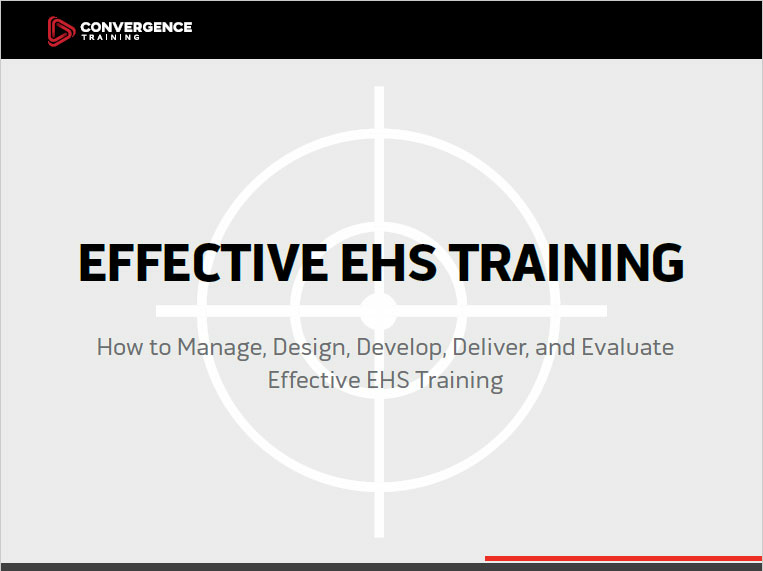 For example, OSHA’s Hazard Communication standard is a horizontal standard. On the other hand, a vertical standard is one that applies to employers within a specific industry. The Special Industries regulations in OSHA’s 1910 Subpart R are examples of vertical standards because they apply to employers in the specific industries listed in Subpart R.
Although OSHA’s construction industry standards (1926) are not in the 1910 Subpart R section, they are another example of a vertical standard. Click any link above to read the OSHA special industry regulation for those industries.